After giving of yourself and serving our country, you deserve to come home to a reliable, stable and exciting career. 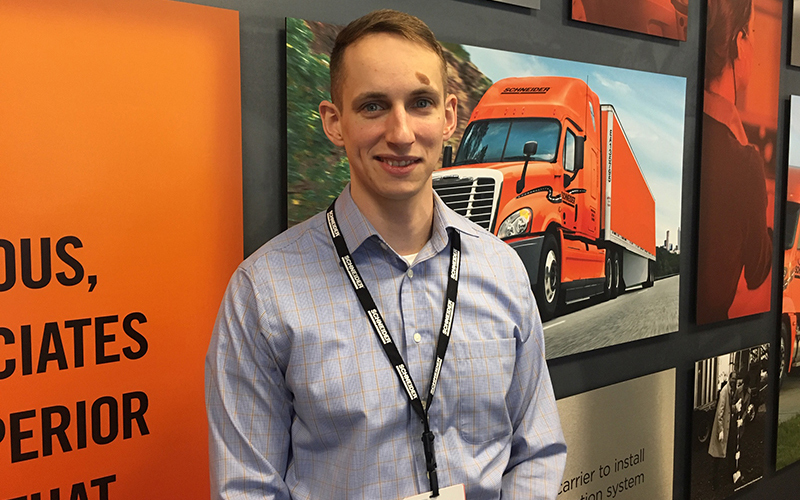 Schneider understands that being a member of the military reserves can bring uncertainty in times of need. We’ll work with you to accommodate your military commitments and we guarantee you’ll have a place with us when your call of duty is fulfilled. 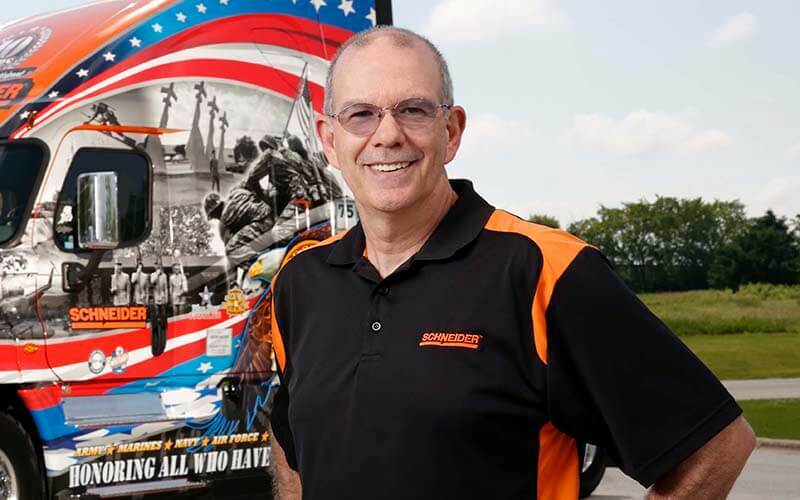 Schneider's commitment to hiring military personnel stems back to founder Al Schneider. 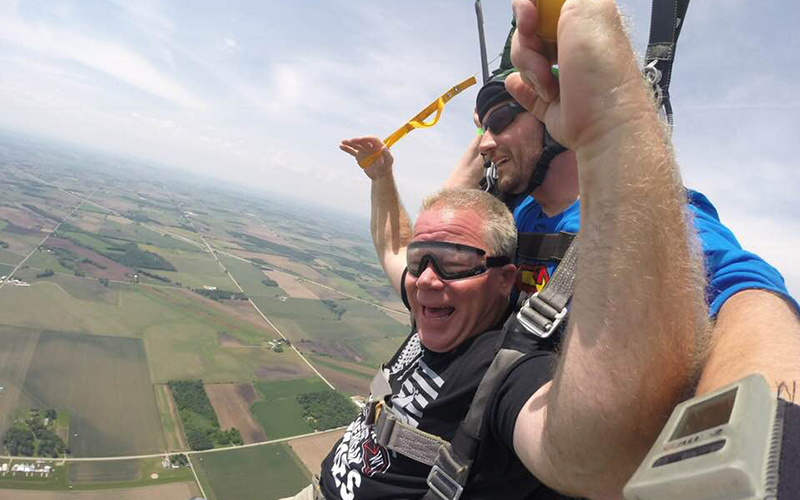 The longtime National Guardsman knew his fellow service men and women were the kind of people he wanted to hire. Military personnel are hard workers and natural leaders — making for great team members.